Veronica Youngblood, 33, is charged with killing 5-year-old Brooklynn and shooting another child in McLean, Virginia, on Sunday night. Court documents show she admitted to the killing. UPDATE (12:05 p.m., 08/11/2018): The child who was taken to the hospital and remained in critical condition for days after Sunday night’s shooting has died. Additional charges are anticipated for Veronica Youngblood. 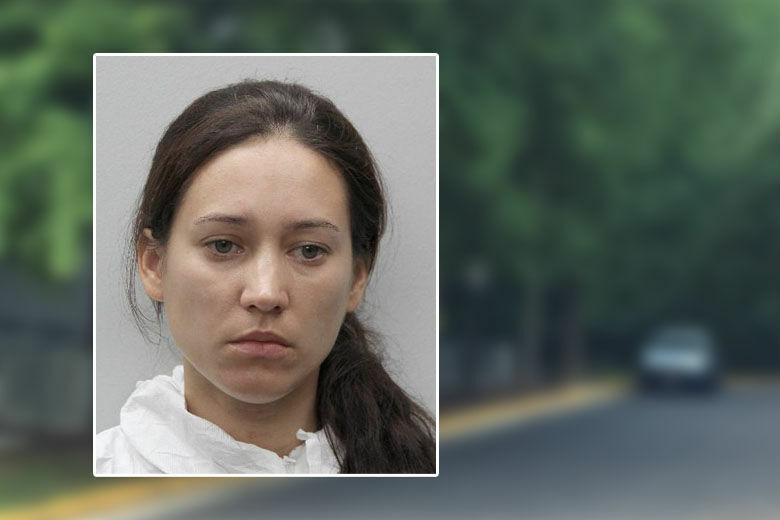 WASHINGTON — The woman charged with killing her 5-year-old daughter and wounding another child in Fairfax County on Sunday night admitted to police that she killed her daughter, court documents say. Veronica Youngblood, 33, is charged with killing 5-year-old Brooklynn and shooting another child in McLean, Virginia, on Sunday night. She was arrested in Loudoun County, where she had driven after the shooting. The documents were first obtained by WTOP’s news partner, NBC Washington. She said that she drove to Loudoun County “after shooting the two victims” and called someone on a cellphone after the shooting, according to the court documents obtained by WTOP’s news partners at NBC Washington. Two magazines and ammunition for a Glock handgun were found in the rental car, according to court documents. Police said they found the handgun on Youngblood. Youngblood was two years divorced from her 5-year-old daughter’s father and that she reluctantly agreed to move to Sedalia, Missouri, where he was being relocated to uphold the terms of their custody agreement, according to the documents. Both parents were expected to move at the beginning of August 2018, the documents said. The documents also show that in November 2016, her ex-husband took out a protective order against Youngblood, mentioning that she had access to a weapon. Youngblood is being held without bond. She made her first court appearance on Tuesday, and said she didn’t want a lawyer. No mention was made during the hearing of the other child. WTOP’s Megan Cloherty and Neal Augenstein contributed to this report.